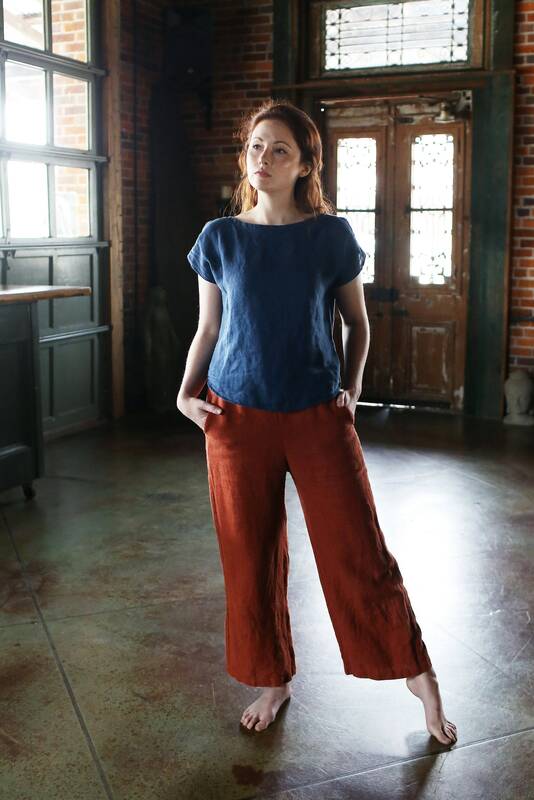 100% linen cropped pant, with wide leg, pockets, and flat-front waist and elastic in the back; waist is about 1” below belly button. Pictured above in heavy-weight Cayenne color. 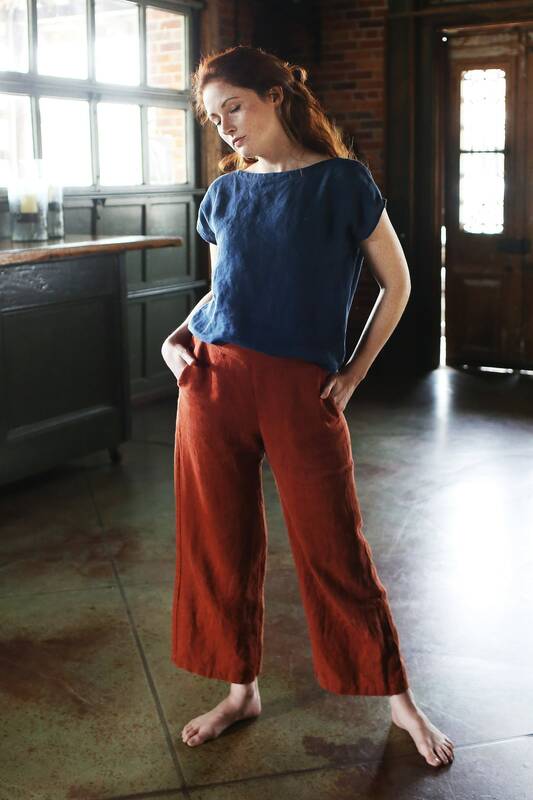 This pant is available in mid-weight or heavy-weight linen. 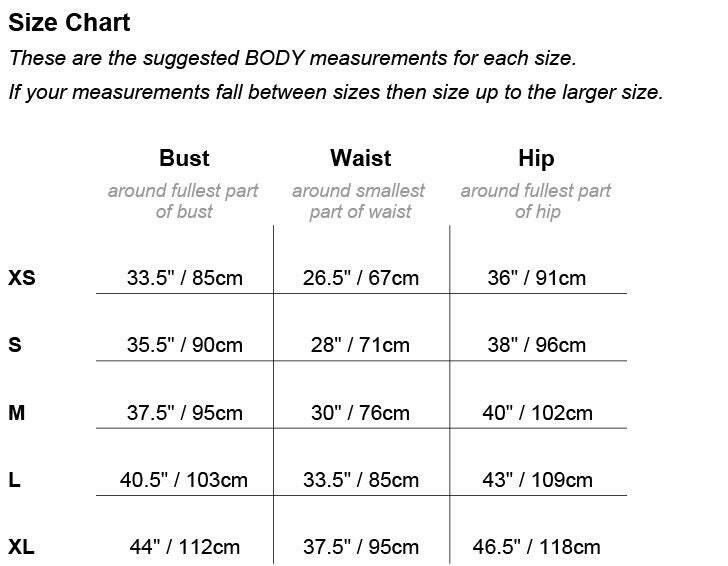 The inseam is 24” / 61cm from crotch point. 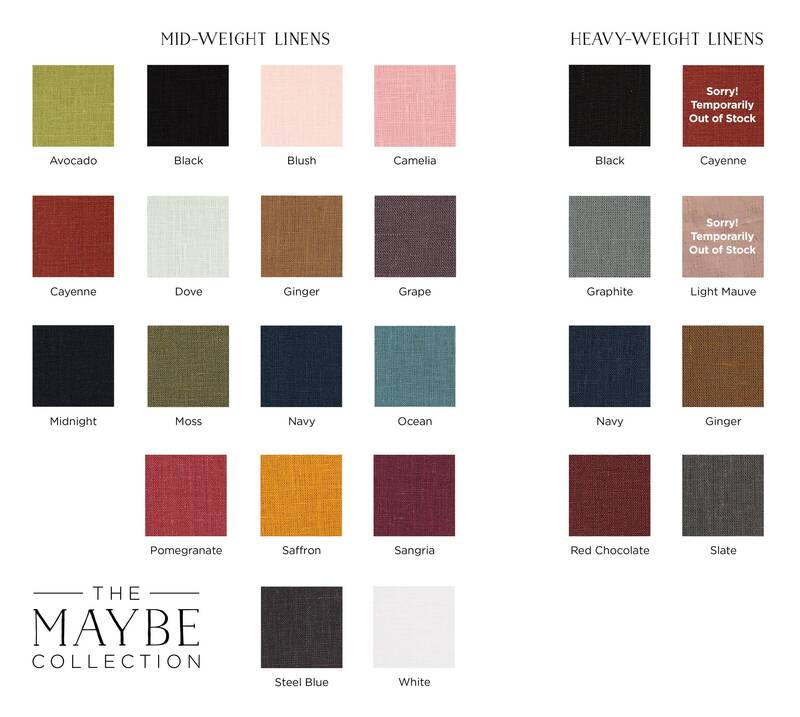 The heavy weight linen is 7.1oz / 200g. 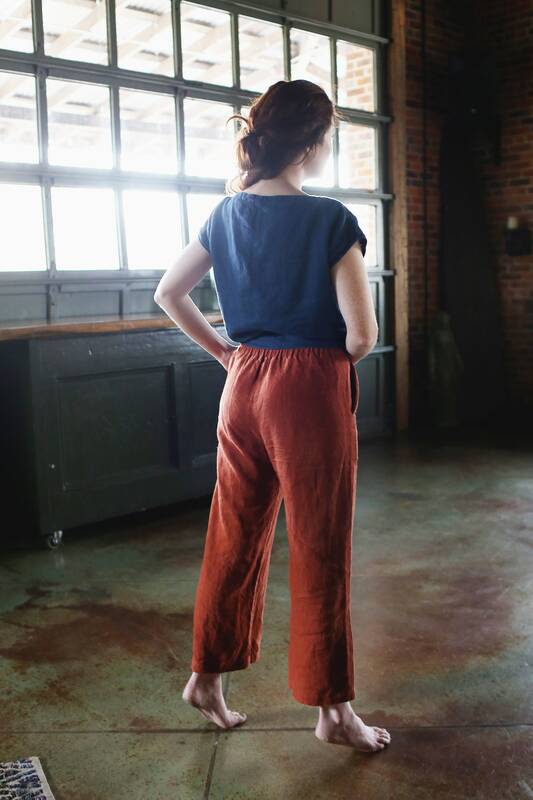 The surface has a lot of texture from the thicker yarns that give the fabric a heavier weight and less wrinkles!